"Science Makes Sense" is taken from a poster of a supporter on a pro-science demo in Sydney, Australia. 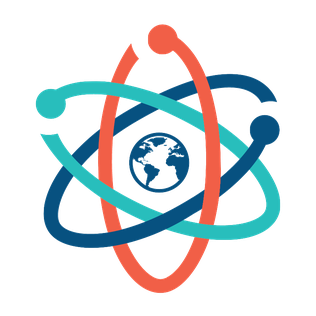 In the light of political attacks against science and facts, thousands of scientists and supporters protested for science around the world. Wikipedia page on "March for Science"